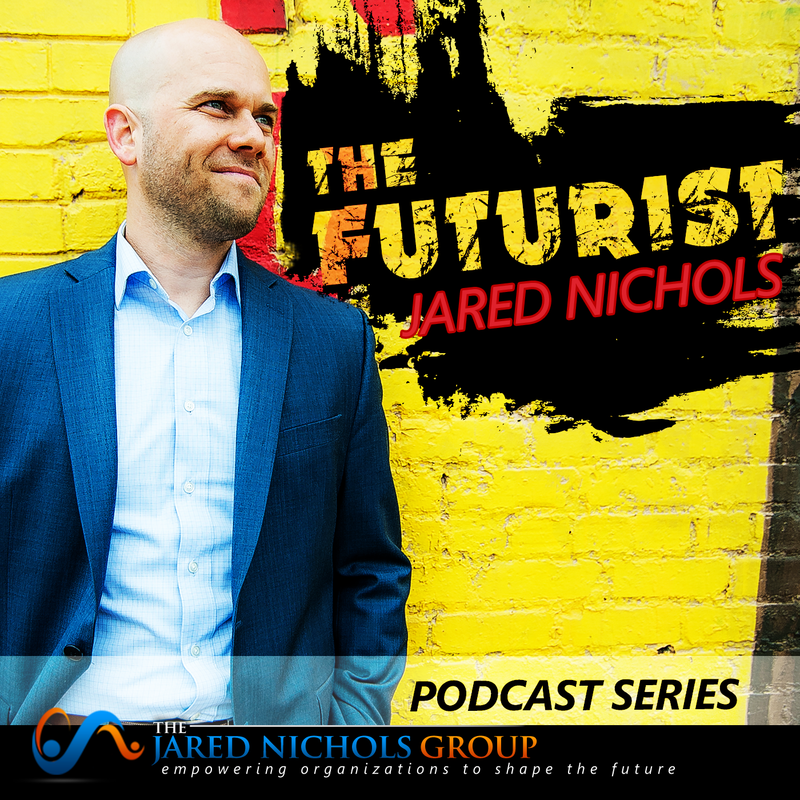 Jared Nichols is a deep futures strategist, executive advisor, speaker, and coach. He provides the tools to help leaders and organizations gain competitive advantage, seize new market opportunities, drive in new revenue, and increase profits. Jared discusses the role that change plays in our lives and how we can better manage uncertainty. 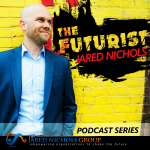 Jared discusses how to keep pace with the competition even when they are more nimble and adaptive. Jared discusses how uncertainly and inaction can cause one to lose the war. Jared discusses key attributes that leaders must have in order to be successful in the 21st Century. 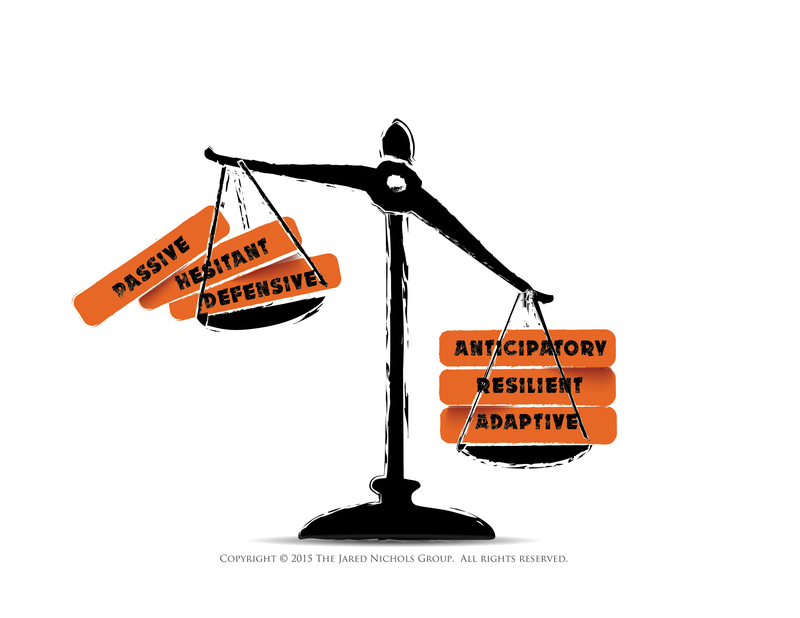 Jared shares three tips to help you become more fluid and adaptive in your organization. Jared shares five steps to help you better forecast by incorporating the process of incasting. Jared shares the top three mistakes that membership organizations make. Is fear holding you back? Jared stresses the importance of taking action when overcoming fears. 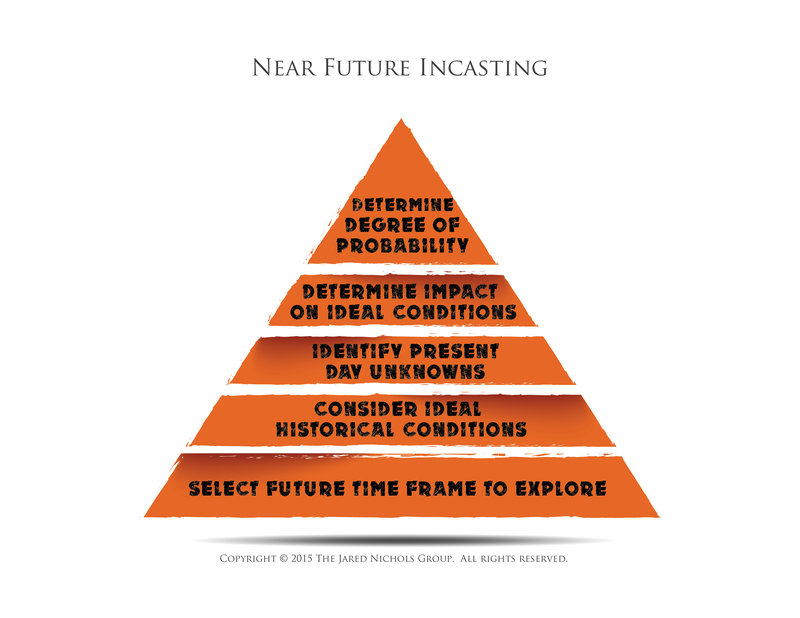 Jared shares three key steps to successfully reinvent your organization to be more adaptive and resilient among uncertain times.